Old hypercars never die. Even left in original form, such beasts are always head turners and performance dynamos. 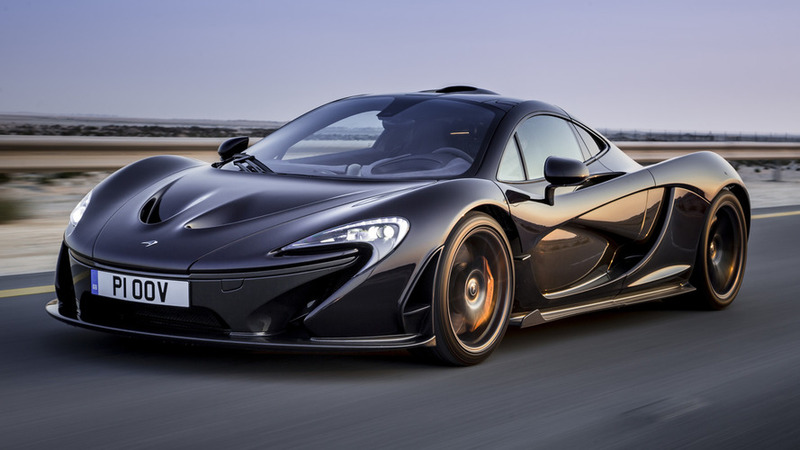 The McLaren P1 isn’t even that old for crying out loud, but while the automaker has moved on to the Senna, the folks at Lanzante created this work of art. The teasers for the P1 GT began back in early June, and now we finally get to see it in action going up the hill at Goodwood. And it does indeed look good. We’re already talked about the aero changes that befall the P1 GT, from the massaged front clip with a bigger splitter to the longer tail in back that somehow adds a touch of elegance to what’s also a very aggressive shape. 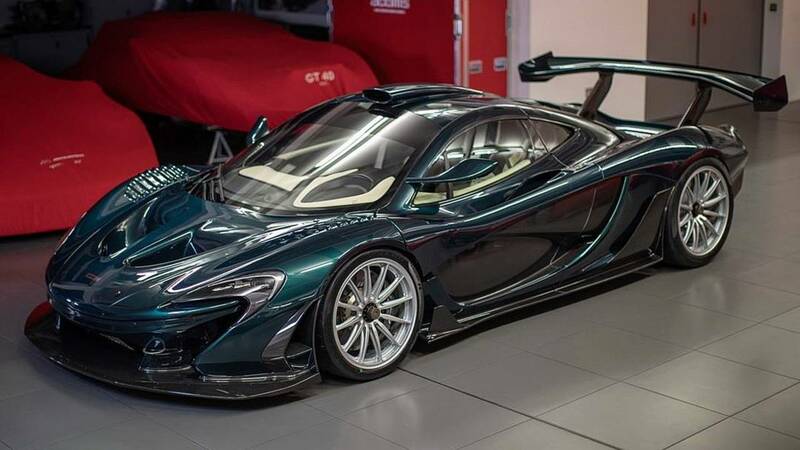 Details of the powertrain remain a secret, but since this car is based on a P1 GTR, it’s safe to assume the 3.8-liter biturbo V8 and its hybrid components are still making at least 986 horsepower (735 kilowatts). 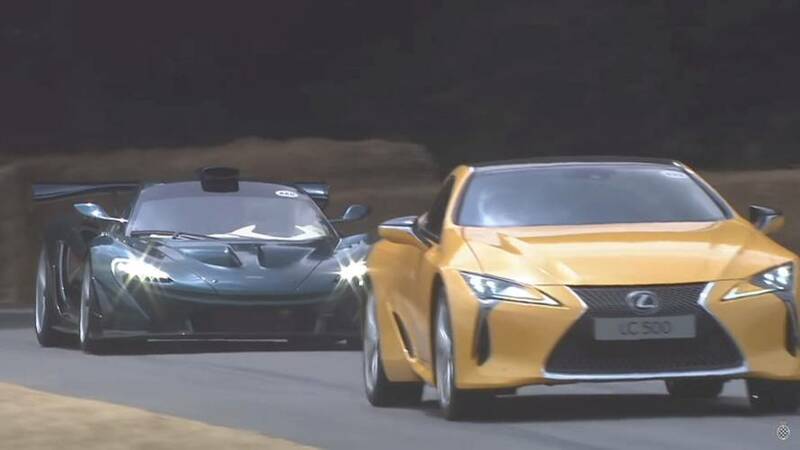 Incidently, that’s enough for the P1 GT to catch a Lexus LC 500 just over halfway up the course. Mind you, the LC isn’t any slouch with 471 horsepower of its own. 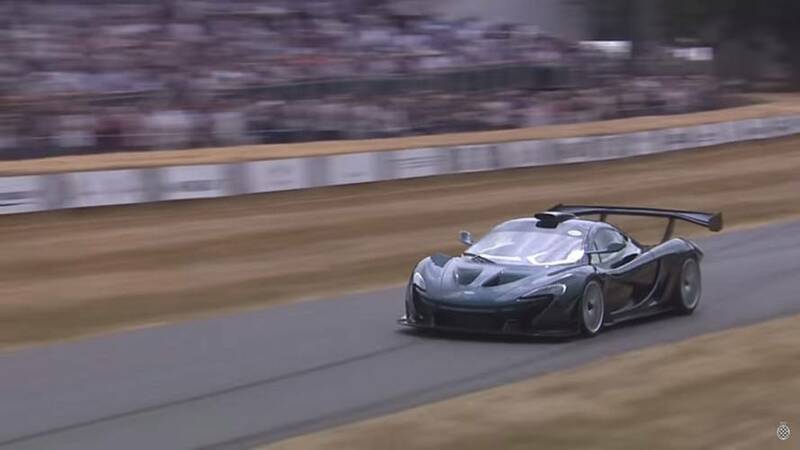 We don’t know how hard the Lexus driver was pushing through the earlier sections of the track, but we’re fairly certain the McLaren pilot wasn’t even close to exploring the limits of the P1 GT during its ascent. Imagine seeing that sinister silhouette and massive wing in your rear view mirror while pushing your car for all its worth. That’s probably what it was like in the Lexus. Word is this particular car was commissioned for a wealthy Middle Eastern client, and there’s no indication that Lanzante will produce any more. In other words, take another look at the video above and appreciate what you see – it could well be the only time we see this stunning hypercar in action.